Ex gov Fashola,Fayemi possible candidate for presidential chief of staff. 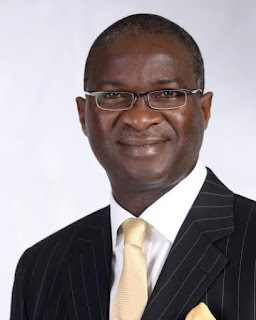 According to multiple reports, President Buhari is considering naming former Lagos Governor, Babatunde Fashola or former Ekiti state governor Kayode Fayemi as his Chief of Staff. Abubakar Mamu is also being considered for the position. There are indications that President Buhari might today reveal who the Secretary to the Government of the Federation will be as well as other aides.